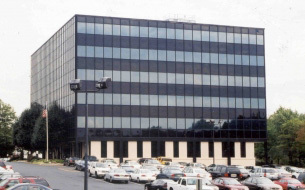 Our Cherry Hill office is conveniently located just west of I-295 at the Marlton Pike E exit. From Interstate 295 take Marlton Pike E westbound. Our office is on the left just past Pine Valley Road on the left.